As the Western world eagerly awaits an announcement from Capcom pertaining to Monster Hunter Online one group has taken it upon themselves to deliver an English supported Monster Hunter Online experience as Team Hunter’s Destiny (Team HD) recently announced that they will be releasing a brand new beta translation patch. 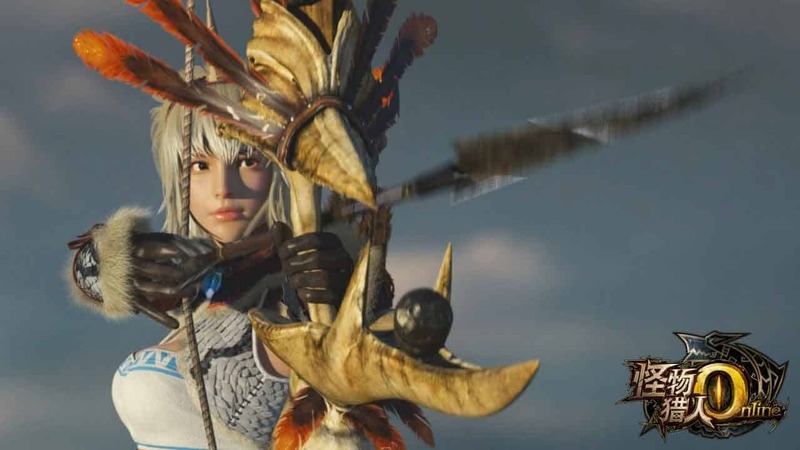 Monster Hunter Online has seen huge levels of success in China and many English speaking players have already jumped in on the action, albeit slightly confused with the lack of English text and dialogue in-game. Team HD announced via their Facebook page that they will be releasing a new unofficial English path for Monster Hunter Online on May 30th. [quote cite=”Team HD”]Hello hunters! Good day to you! I am well aware that a lot of you have been waiting for an English patch for the game, and yes I know there’s one out there made by Form1ca which inspire us to work harder and harder to make a quality patch which can be useful and helpful to those who play Monster Hunter Online. The team also announced that popular Monster Hunter community member and Twitch streamer, Kogath, will be streaming Monster Hunter Online using the new English patch soon. For help and information on joining the Chinese Beta for Monster Hunter Online check out Team HD’s Facebook post.